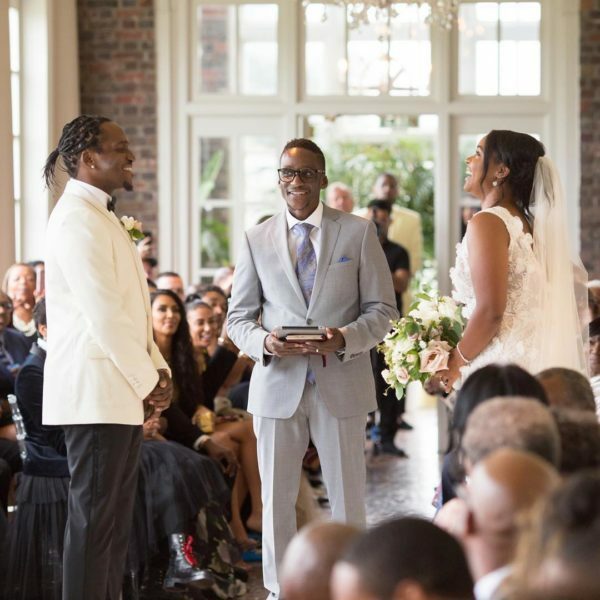 Rapper and record executive Pusha T married his long-time partner Virginia Williams over the weekend. 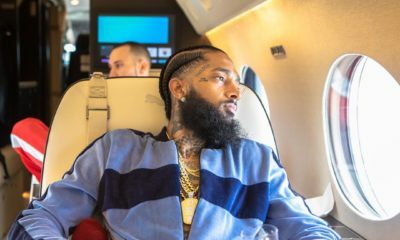 The wedding which took place in his hometown Virginia Beach, Virginia, was a small and intimate ceremony attended by close friends, family and key music industry players. 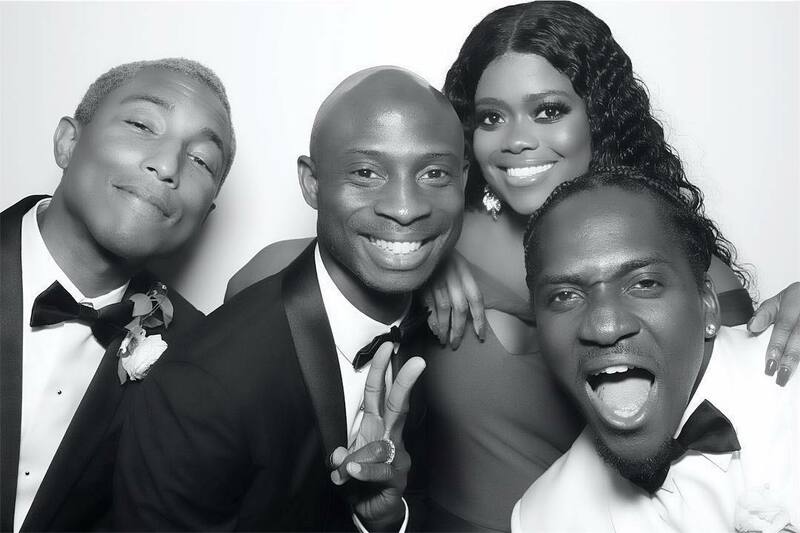 The ceremony was officiated by Pusha T‘s brother whilst Pharell willimas and Pusha T’s manager Steven Victor stood with the groom as the best man and groomsman. 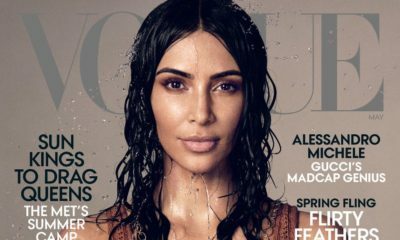 The wedding’s guests list had celebrities such as Kim Kardashian, Kanye West, and Trey Songz. 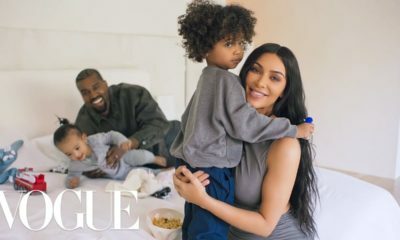 #HotShot #KanyeWest and #KimKardashian at #PushaT and #VirginaWilliams’ wedding yesterday! BN Sweet Spot: Is this the Cutest #InMyFeelings Challenge Video Yet?